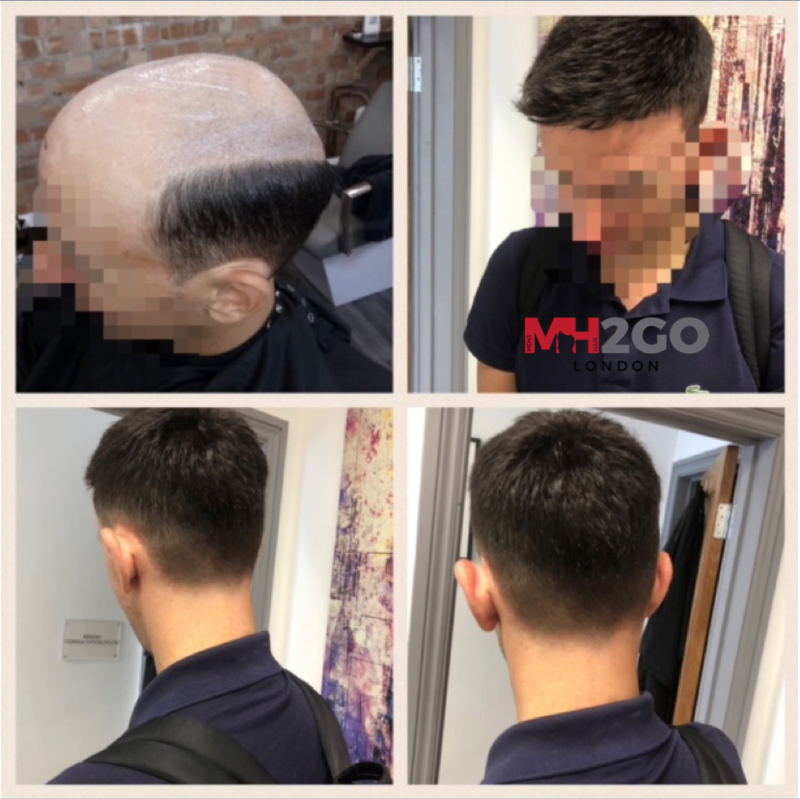 MH2GO has been increasingly popular and busy and we urge prospective clients to ensure they read the below and fully understand the process of Hair Replacement. A custom hair system is made to fit on top of your head, and blend with your own hair on the back and sides. We make according to the size needed to cover the thinning hair and take a hair sample to colour match exactly. A custom piece is hand made, each hair is individually attached to the hair system strand by strand and thus takes around 8 weeks to make from date of order. This is an estimated time frame to give allowance for shipping/delivery times, or any delays that may inevitably occur. During the consultation you will be shown how the process works, best practice procedures and to try on some sample pieces. After the date of consultation, you would then return to us around 8 weeks later for your fitting (this can be pre booked during the consultation). Fittings take approximately 2.5 hours. Initially, we temporarily attach the hair system to your head without shaving any of your hair and proceed to cut the system into the style you have requested. 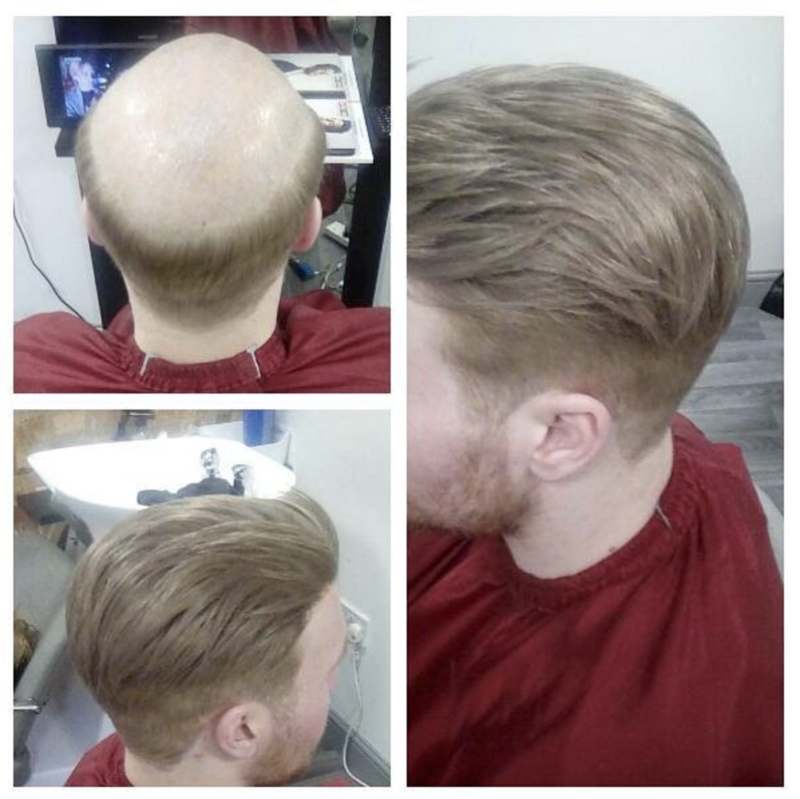 Once you are comfortable and happy with your new style, we then remove the system, shave away any thinning hair and re-attach the system securely. This way you get to see how it will feel and look before you make the commitment of shaving your hair off on top. 1) Hard Bond - This is when the piece is glued on. You then come back to us once a month for the maintenance, which includes taking off the piece, cleaning, re-attaching and cutting your own hair. You can usually wear this continuously for up to 4 weeks. Monthly maintenance in house is from £55 - £65 and booked for 1 - 1.5 hours or more depending on the service you require. 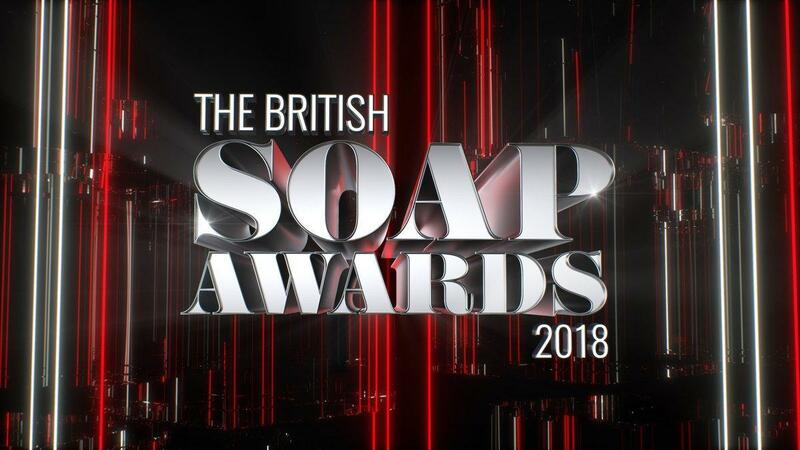 2) Soft Bond (Self-Maintenance) - This is for clients that wish to carry out their own maintenance, live too far to travel to London or do not wish to use glue and thus using tapes only (glue can be used also). You remove the system once every 1-2 week, clean and reattach yourself. We teach you how to manage your system yourself during fitting. We also hold Self-Maintenance Workshops to if further assistance is required. This method of attachment is very secure and generally holds anywhere between 1-2 weeks (Can vary for each client). A Hair system can last between 4-6 months dependent on care. We estimate that you would require 2-3 systems per year. You can sleep, swim, shower and work out with a hair system on, and it will remain secure (This can vary as all clients are different with different scalps, skin and lifestyle activities). When it comes to swimming try to keep head above water, as the chlorine or the salt in the water can damage or dry the hair out. 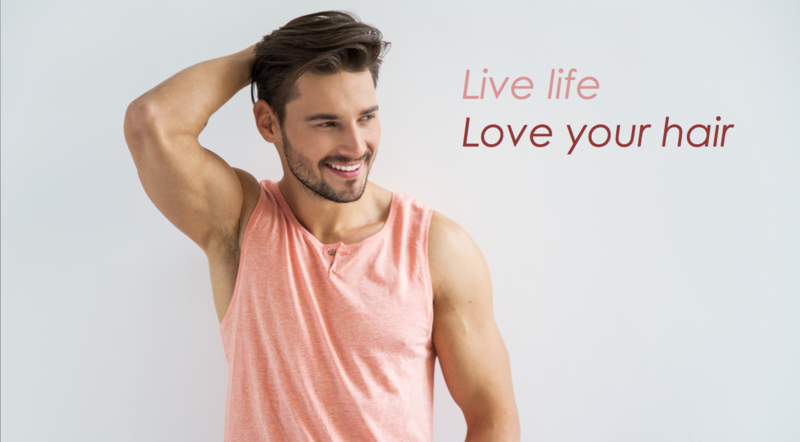 Non Surgical Hair Replacement for Men. Is it right for you? 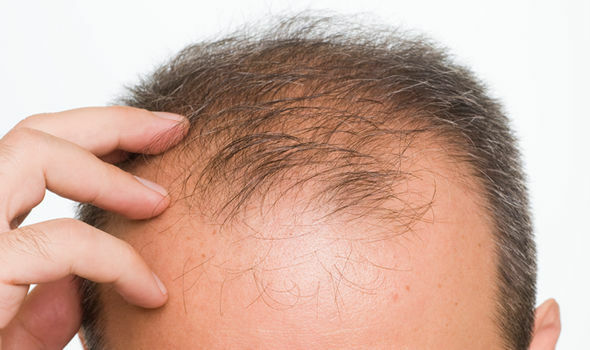 Hair Replacement or also know as Non Surgical Hair Replacement has come along way, especially within the last 4 years. As a Hair Replacement wearer of over 16 years i can say the concept generally has remained the same, however improvement in technology, materials and costs have improved. 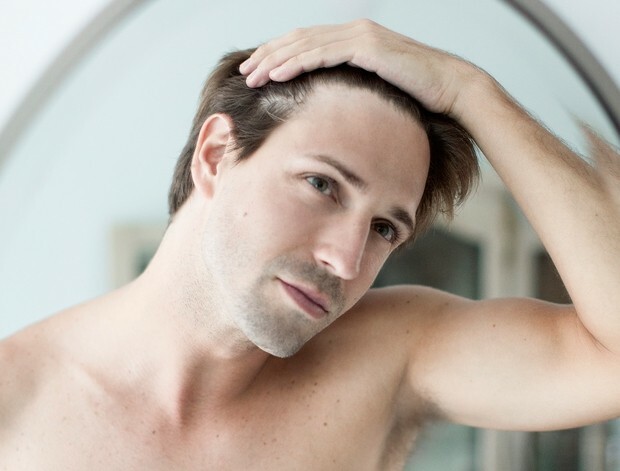 There are a variety of causes and reasons that can contribute to men losing their hair, however, in some situations men tend to shy away from the coming to terms with the actual reason why they are losing hair, and just blame the cause on genetics or age. This is totally wrong there are many other factors, triggers that can onset balding that most men suffering from hair loss do not realise. Hair loss? 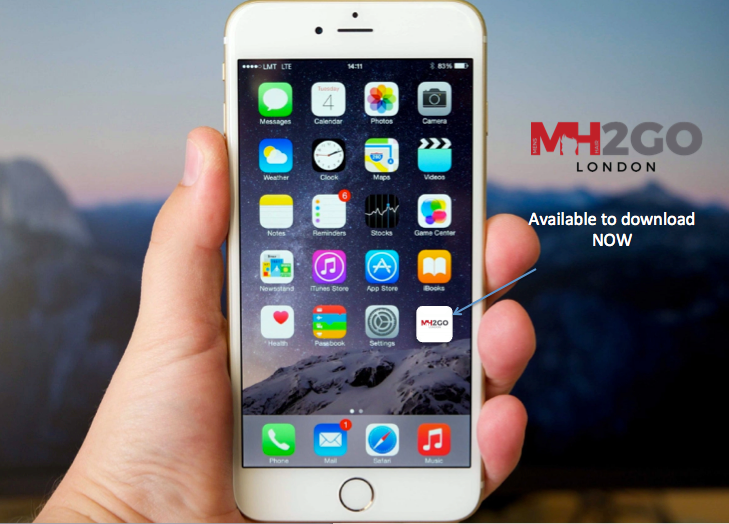 at MH2GO our clients no longer suffer from Hair Loss and get back the hair they have always desired. Live Life, Love Your HAIR !